This is the main man. He is fluid in his movement, great conformantion. Great coverage , luster and uniform lock structure. He would be a plus to any breeding program. He has produced bay black, rose grey, fawn, and brown. This little guy was so cute as a juvenile. Now he's all grown up and turned out to be a wonderful young male that's got it all! Lightning has great bone structure, great coverage from head to toe, luster and fineness. 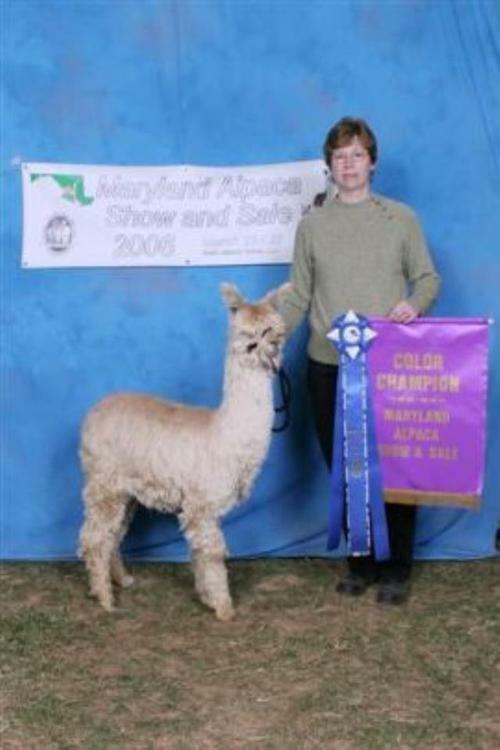 Lightning took 1st place in his class and went on to take Color Champion at the 2006 Maryland Alpaca Show! He was the youngest in the class. 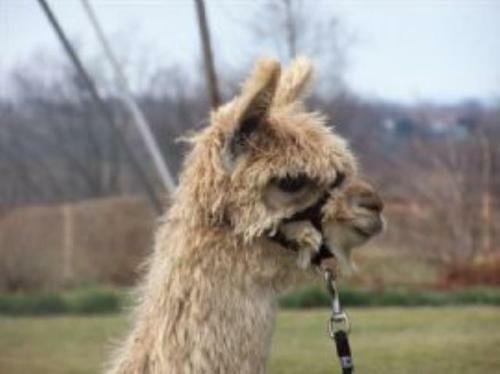 At only 6 1/2 months old, Judge Sharon Loner raved about this little guy. What a well put together animal with luster, coverage, good bone structure, etc... 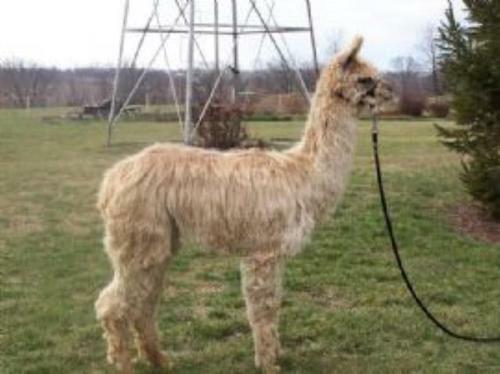 He will make a great future herdsire! 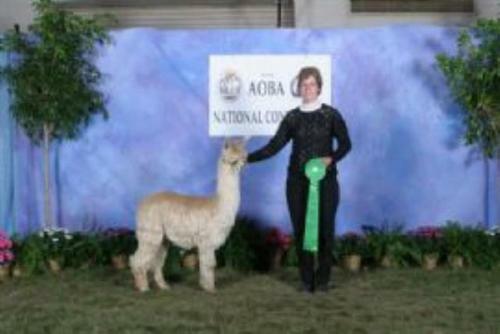 At the 2006 AOBA Nationals, Mike Safely commented on his extreme fineness and great bone structure. 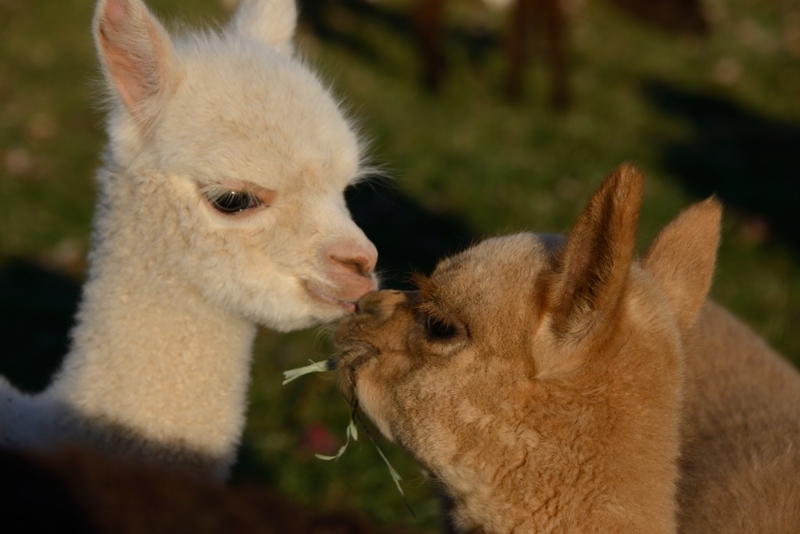 This is a male that will put fineness onto his offspring. Lightning has done outside breedings and is ready for your girls! 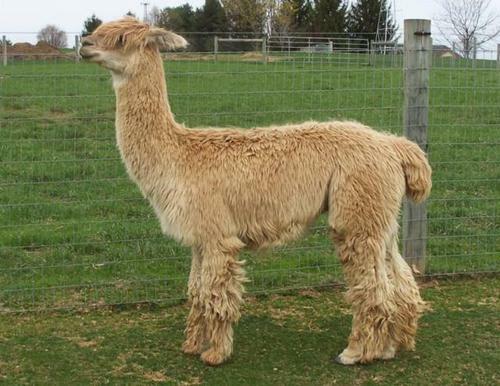 Give us a call to line up your breedings to this handsome full Peruvian male. Lightning is dad to a beautiful female, Summer Breez, here at our farm along with her little brother, Lochte.